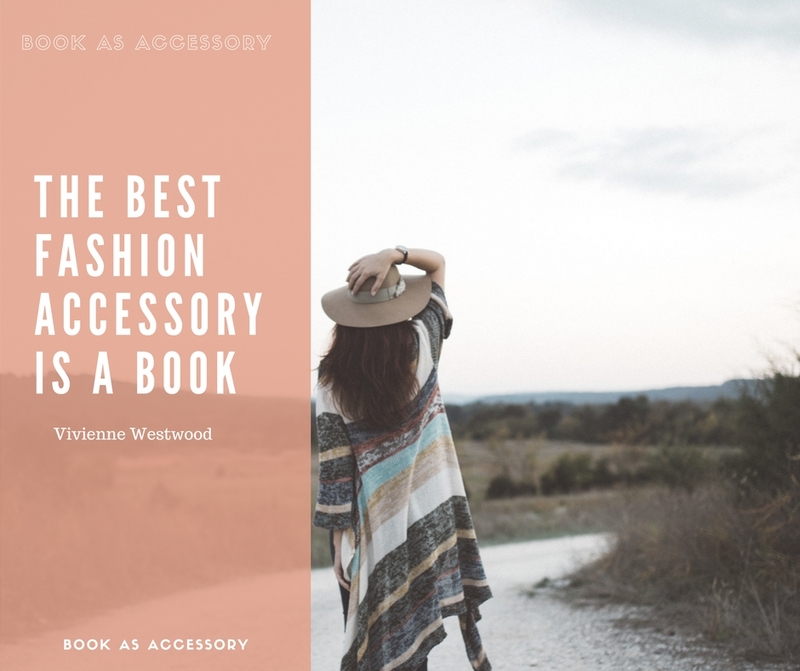 Book as accessory is a blog for modern people who love to read and maybe need guidelines. 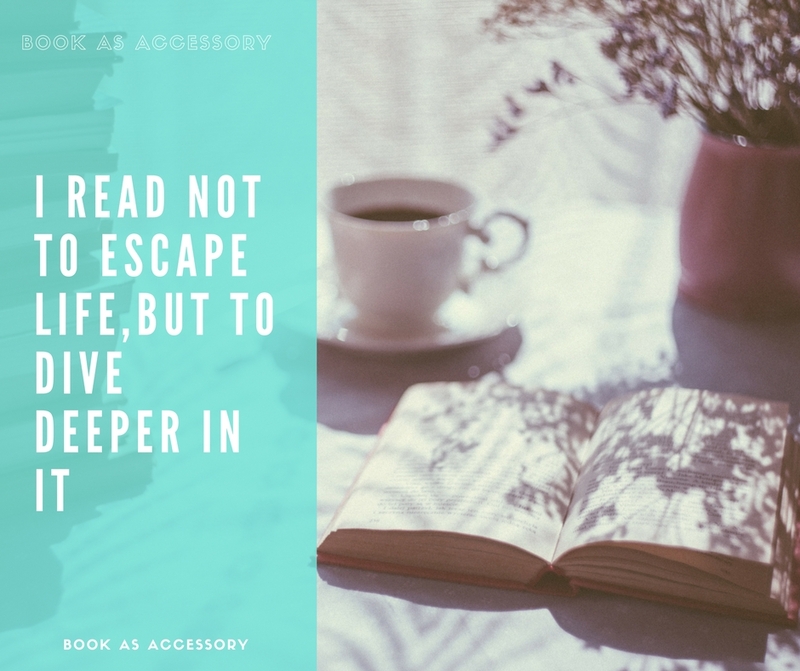 It is about wearing book as accessory, allowing it to enrich our everyday lives, to bright up colors of our world and give us one of the best conversation we had. It`s aim is to show magic and beauty of storytelling and tell a literature`s own story – the one about a western culture man. Author is Tanja Trobok, master of comparative literature, forever in love with life, people, reading, dancing and the most amazing guy who she married.